At the end of last season many West Ham fans faced a dilemma. Premier League survival had been assured, which of course was the prime objective of any club outside the top seven every season, especially with the increased revenues available from the overseas TV rights but the team had gone backwards under Sam Allardyce. In the previous season the club had finished in 10th spot, and with the big money signing of Andy Carroll, expectations were for a push towards a Europa League spot. Instead a dreadful run of form between November and January saw them lose nine Premier League games and be eliminated from the Capital One Cup at the Semi-Final stage by Manchester City, shipping in nine goals without reply over the two games. Questions were asked of Allardyce’s stewardship, not only in terms of the results but also the style of play that was still not winning over the fans. His relationship with the supporters had dropped to an all-time low as he often mentioned that the failure to get behind the team in difficult times was one of the reasons why their form was poor. 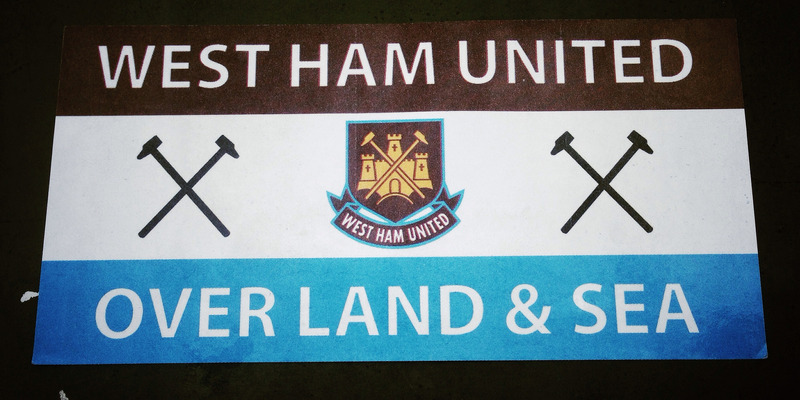 In April 2014 during the away game against West Bromwich Albion, a section of West Ham fans expressed their distaste at the style of football played under Allardyce by displaying a banner which read “Fat Sam Out, killing WHU”. Owners Sullivan and Gold took an unprecedented step of almost undermining him by insisting he employ an attacking coach for this season to “ensure the team provides more entertainment”. The club moved quick to appoint former player Teddy Sheringham in the role, although he is yet to finish his coaching qualifications and has no background in similar roles which suggests it was more of a move to appease the fans rather than to assist Allardyce. The main issue is that Allardyce had built a squad to play in a certain way, his way. You simply cannot change the style a player plays just by coaching them for a few weeks. So Allardyce has been given the cash to bring in some new faces. Last season all the attacking eggs were placed in the Andy Carroll basket. Carroll’s strike rate through his career has been just less than 1 goal in every 4 games. So over the course of a Premier League season, even if we had changed our style massively by using two wide me, such as Jarvis and Downing, we would have only expected to score a dozen goals. Hardly enough to push us into the top eight. Alas, Carroll picked up an injury and missed over half the season – the reason that Allardyce continued to trot out as to why we were struggling. He was forced to resign Carlton Cole who for many games was the only striking option we had. 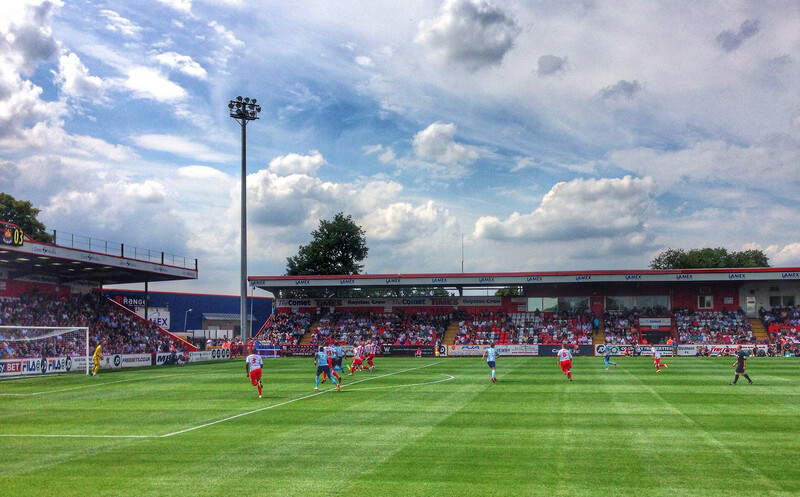 The first opportunity for the new dawn of the Hammers was to be away at Stevenage in a pre-season friendly. Whilst these games can be dismissed as irrelevant in terms of a barometer for the season ahead, it would be one of the few opportunities Allardyce would have to demonstrate his new attacking intent before the Premier League season got underway. However, in an all too familiar story, Carroll, Cole and new striking option Zarate would not travel up the A1(M) for the game. 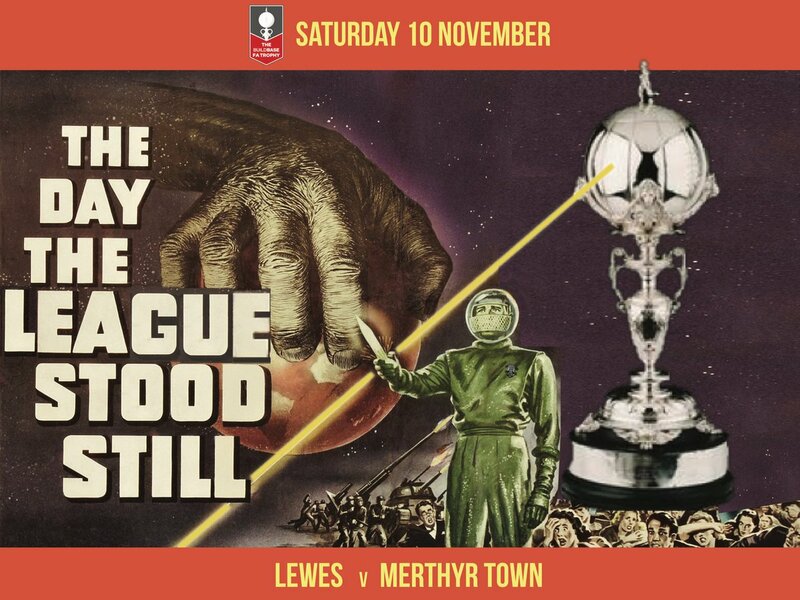 Whilst not in the same financial bracket as a Non-League team hosting a big club, this would be an important game for Stevenage and they hoped for a bumper crowd. Their relegation back to League Two at the end of last season had dented the momentum the club had after winning promotion to the Football League back in 2011. Two seasons later and they were on the verge of a place in the Championship after reaching the Play-Offs, only to lose to Sheffield United. 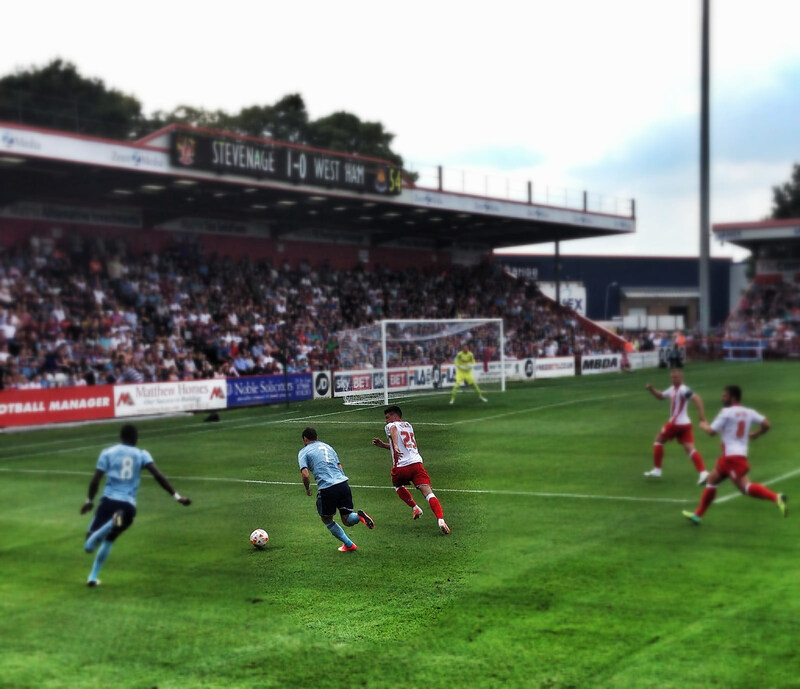 This was my first visit back to Stevenage since they lost their Borough a few seasons ago. I’d first been to Broadhall back in 1996 when they played Hayes in the FA Cup first round. I’d stumbled on the ground by accident after visiting our prospective wedding venue down the road and celebrating by buying our first ever PC (an Intel desktop that cost a whopping £1,995) in the Industrial Park just off the A1. Having seen a number of football fans parking outside Comet (RIP) I managed to persuade the then Future Mrs Fuller (FMF) to go to the game. Eighteen years later and she was dropping me back in the same Industrial Park opposite the ground. Alas, with the two little Fuller’s in tow she wouldn’t be joining me, opting for the shopping option instead. The fans were out in force, with all those hopes and dreams for the season still in tact. 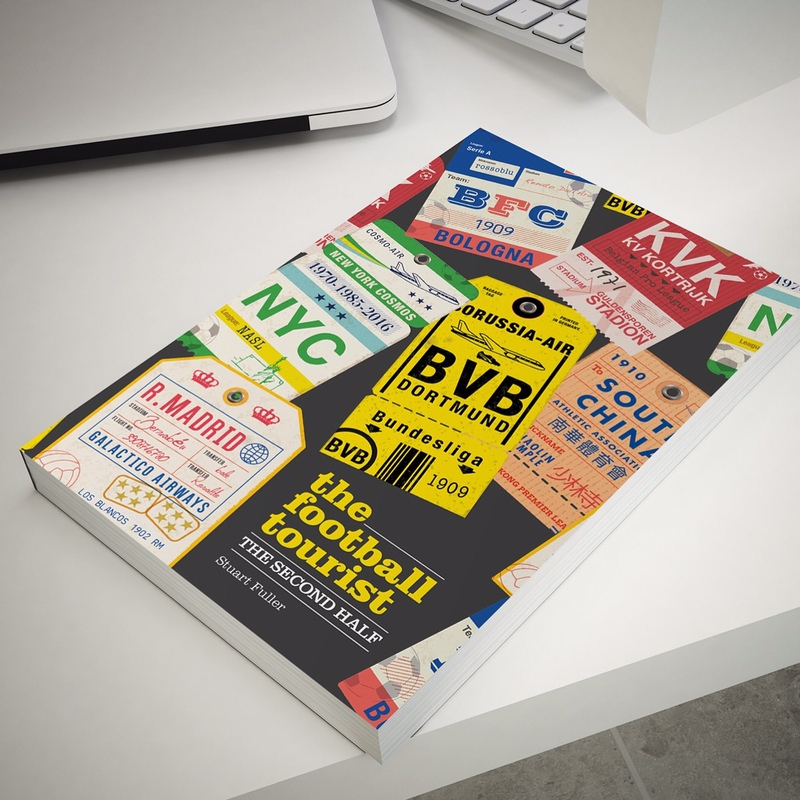 Whilst one day would not make them fade and die, they could start to plant those seeds of doubt that sit in all football fans. Whilst we all know this is all about the performance, rather than the result, if it wasn’t for Matty Jarvis West Ham would have left Hertfordshire with their tail firmly between their legs with a defeat to a spirited Stevenage side. His 84th minute header brought the Hammers back into the game then set up Stewart Downing to score a 90th minute equaliser much to the relief of the fifteen hundred travelling West Ham fans. Without any first choice recognised strikers, Allardyce, sporting an American Hustle look with three (THREE!) shirt buttons undone, was forced to start with a first half side utilising Kevin Nolan and McCallum up front. 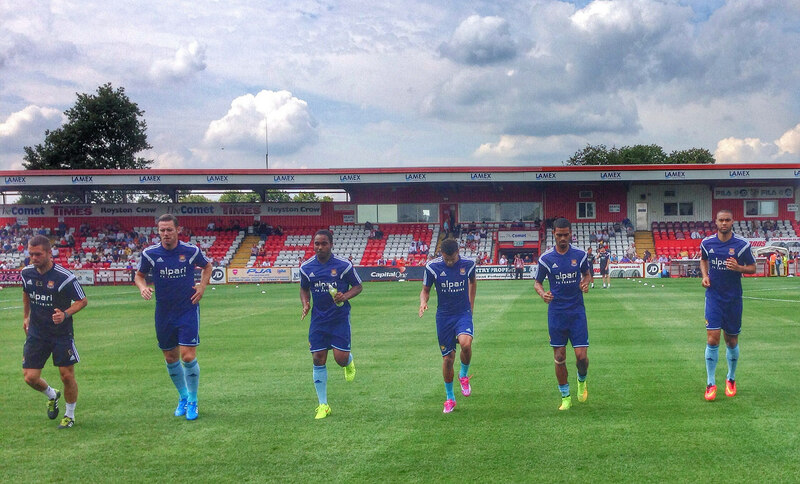 New signings Cresswell and Poyet also started, with youngster Leo Chambers playing alongside Winston Reid at the back. Despite the wishes of the board, the opening exchanges simply saw the Hammers punt the ball long for the likes of Vaz Te and Ravel Morrison to chase, rarely troubling the Stevenage keeper, Sam Beasant, son of ex-Wimbledon legend David. The opening exchanges were unsurprisingly cagey, and played at a sedate pace, yet bang on 22 minutes the referee blew his whistle for a water break. Ridiculous. We were in Stevenage not Salvador. During the break, both benches were on the field, coaching the teams. You can see this playing right into the hands of the TV companies if this is allowed to continue, being able to sell more advertising slots in prime time TV. Five minutes later, after the referee had been prompted as to where the game actually stopped from, Stevenage had a player down injured. Once again, manager Graham Westley was on the pitch, obviously now the club doctor. And the role of the fourth official is often dumbed down. 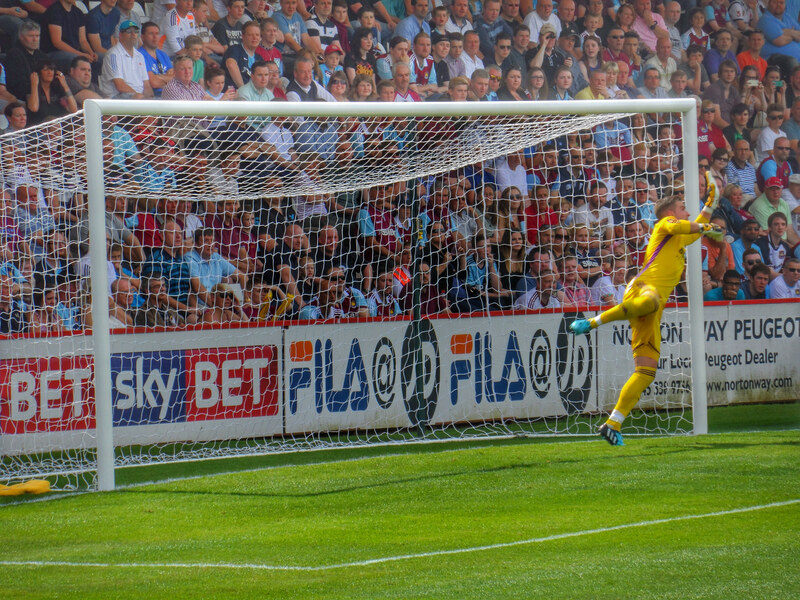 West Ham’s keeper Adrian had a torrid first half and was at fault for the opening goal of the afternoon. Cresswell headed back to Adrian and as the keeper slid out to gather, he dropped the ball at the feet of ex-Wealdstone winger Pett who said “Thank you very much” and tapped the ball into an empty net. Adrian did what all good goalkeepers should do in that position – he appealed for a foul then started holding his wrist as if injured. He then faffed at a low cross from Deacon and pushes the ball into the onrushing Stevenage forward, who couldn’t believe his luck and slammed the ball against the post. Half time and wholesale West Ham changes saw a brand new starting XI with Downing and Jarvis brought on to give the team some width. However, it was Stevenage who struck again when that old favourite “A. Trialist” turned neatly and beat Jaaskelainen to double their lead. It looked like being a miserable afternoon for West Ham until Jarvis threw himself at a Demel cross to score a rare headed goal. Even rarer was a Downing goal, let alone a header but it was his nod, from Jarvis’s cross in the 90th minute that gave West Ham a share of the spoils. So what would Allardyce have learnt from the 90 minutes? There were certainly some positives – Winston Reid looked sharp, Jarvis positive and it was great to see assured performances from the young trio of Lee, Potts and Chambers. On the flip side where must be some worries over the goal keeping situation, Tompkins looked very shaky against League Two strikers and the lack of strikers saw Nolan huffing and puffing away chasing long hoof balls. This entry was posted in Barclaycard Premier League, Football League, Premier League, West Ham United and tagged Pre-season friendly, Stevenage, West Ham United. Bookmark the permalink.